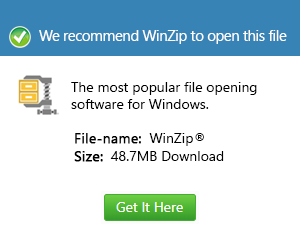 What is a wtf file and how do I open a wtf file? WTF files are text files used by World of Warcraft  to save various game settings. Config.wtf saves audio and display settings and Realmlist.wtf stores realms in which players can play on different private servers. WoW settings can be modified by opening and editing WTF files in a text editor.